Juice fasting: Good or bad? 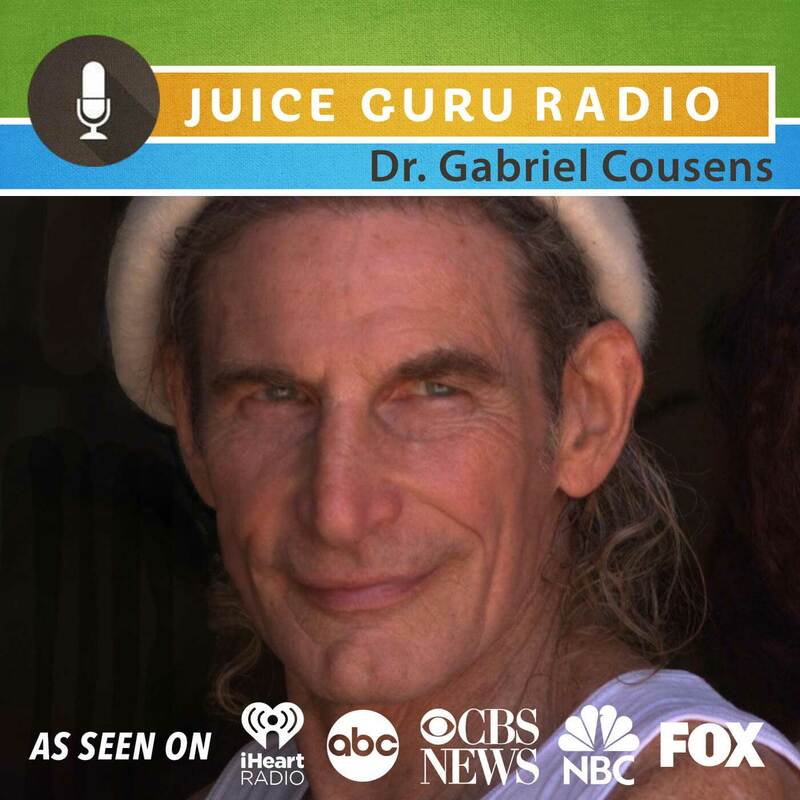 Dr. Gabriel Cousens is the author of seven internationally acclaimed books including Spiritual Nutrition, There Is a Cure for Diabetes and Creating Peace by Being Peace. Known worldwide as a spiritual teacher and the leading expert in live, plant-source nutrition, Dr. Cousens functions as a holistic physician, psychiatrist, family therapist, and cutting edge researcher on healing diabetes naturally. He holds an M.D. from Columbia Medical School, a doctorate in homeopathy, and diplomas in Ayurveda, clinical acupuncture, and holistic medicine. 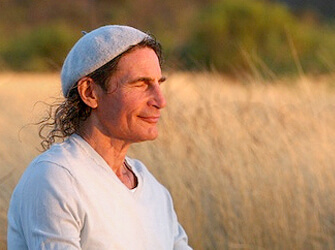 Dr. Cousens is the founder and director of the Tree of Life Foundation and the Tree of Life Rejuvenation Center, an innovative holistic retreat center for the renewal of body, mind, and spirit, based in Patagonia, Arizona.